Investors: here is a great income property! 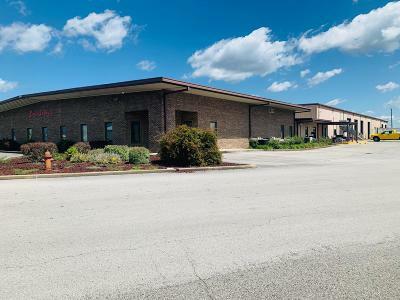 This property is currently in a lease with 2 possible extensions, that is currently bringing in monthly $23,782 triple net. 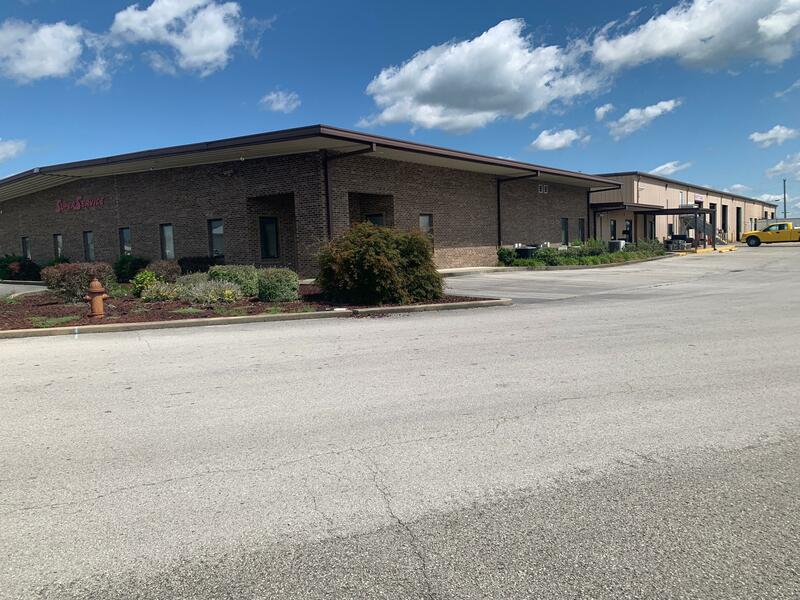 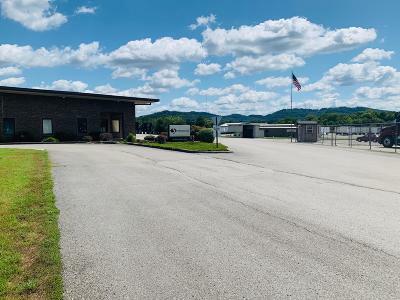 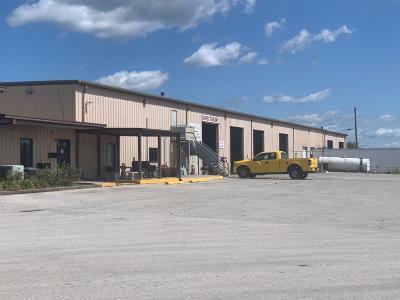 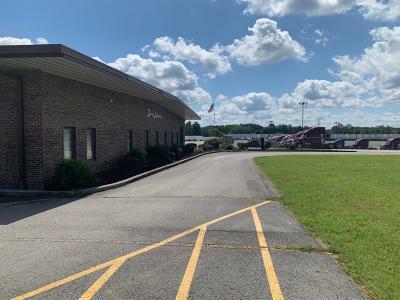 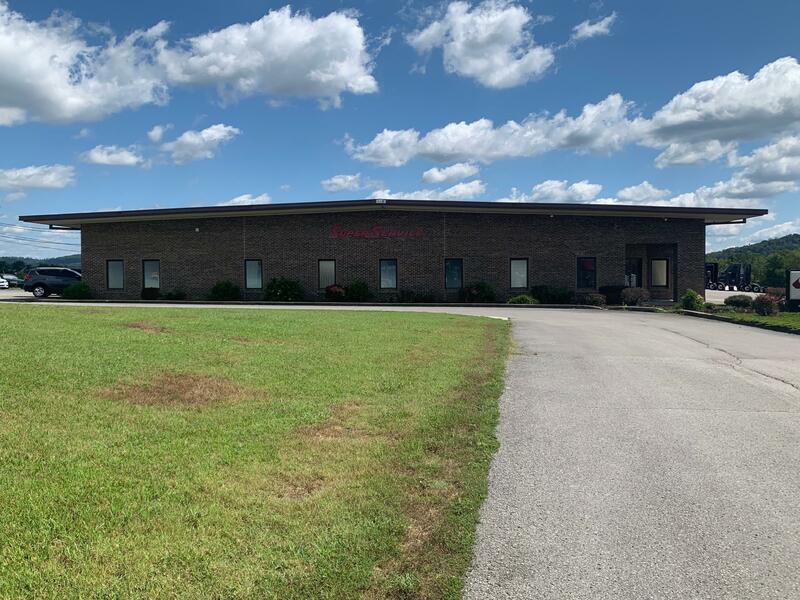 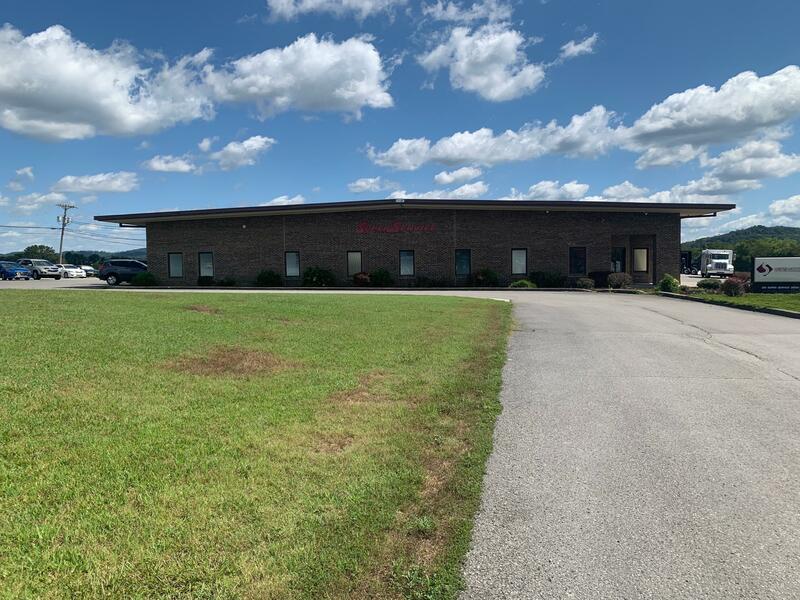 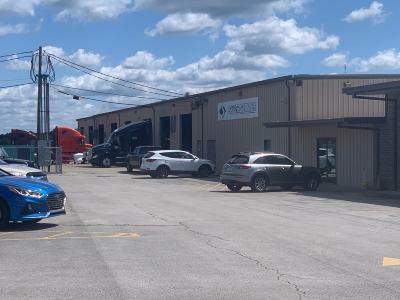 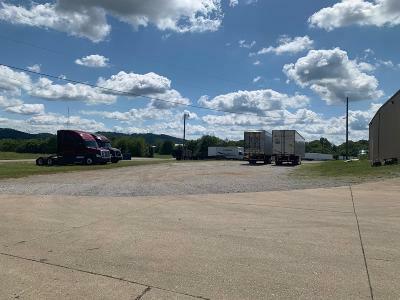 On the premises is a 38,062 square foot truck garage, 3,800 square foot office building and adjoining parking facilities situated on 26.95 acres. 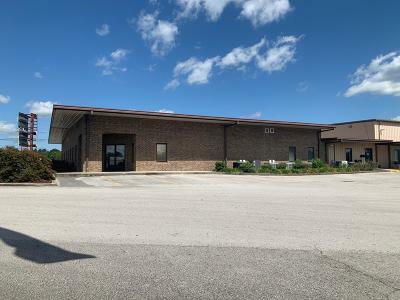 It is a well-known property in a convenient location.